Head of Collective bargaining for the Public Service Association(PSA) Ruben Maleka says the Labour Act states that the Police Service forms part of essential services and as a result it is illegal for police officers to go on strike. Speaking on Morning Live, he says an illegal strike by officers is reckless and can have dire consequences, such as termination of employment. On Monday, approximately 400 police officers held protests in the Western Cape and KwaZulu-Natal respectively. Police Minister, Bheki Cele, said on Monday that some police officers made use of letters from doctors and that they are aware that it was used as part of the protest. Maleka says there are other avenues that can be explored to try improve the officers conditions of employment instead of resorting to strike action. Secretary of the South African Policing Union (SAPU) Mpho Kwinika disputes the fact that officers are on strike. He has also questioned what alternative means are available to officers if the employer does not listen to their plight. 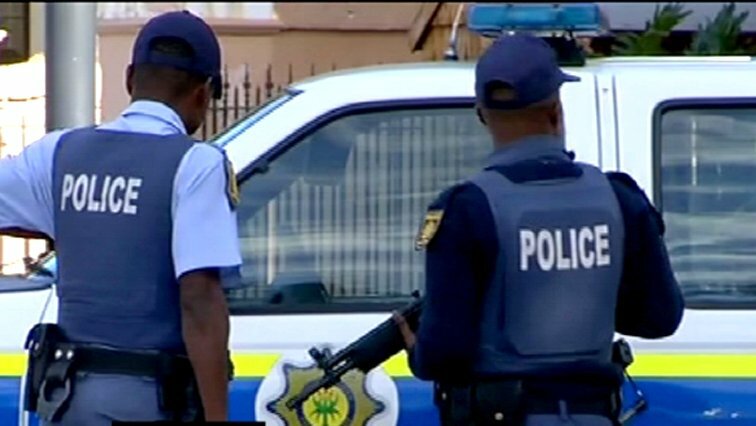 The post Police officers not allowed to strike: PSA appeared first on SABC News – Breaking news, special reports, world, business, sport coverage of all South African current events. Africa's news leader..